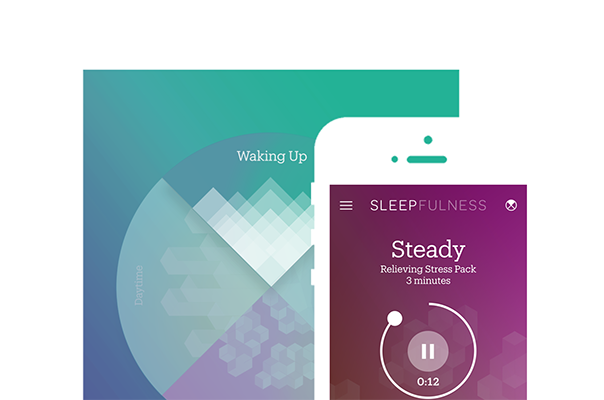 Sleepfulness is the beautifully effective sleep app powered by mindfulness. 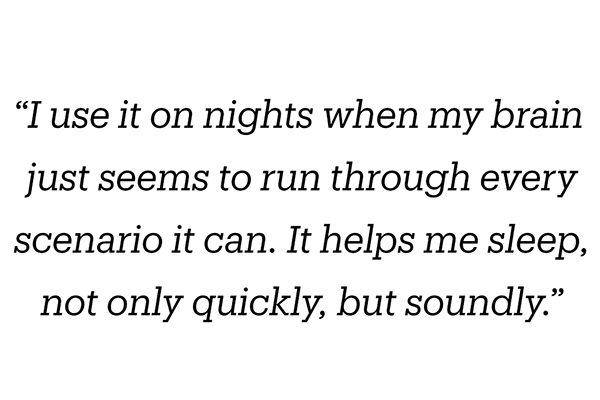 The app is packed with guided tracks designed to improve your sleep. 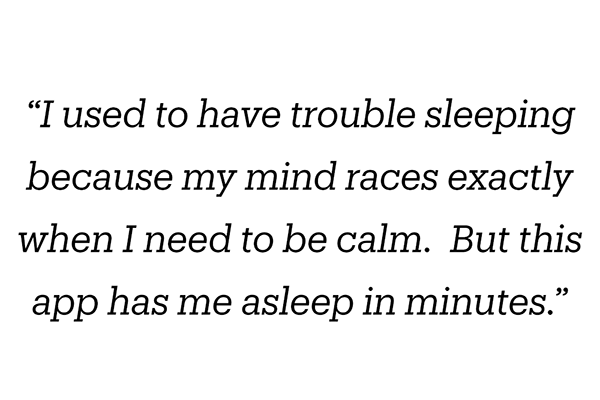 Because a good night’s sleep means a calm, kind and focussed day. So for a better tomorrow, get Sleepfulness now. Because sleep affects everything, Sleepfulness has tracks for four timezones: Going to sleep, Can’t sleep, Waking up & Daytime. There are also additional tracks to help with specific sleep challenges as well as customized insights to help you gain more control over your sleep life. 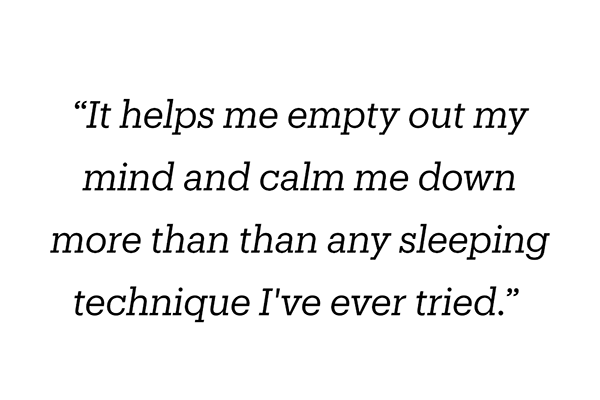 Sleepfulness is made by Mindfulness Everywhere. We are a creative studio making beautiful products which combine meditation, technology & design in remarkable ways.